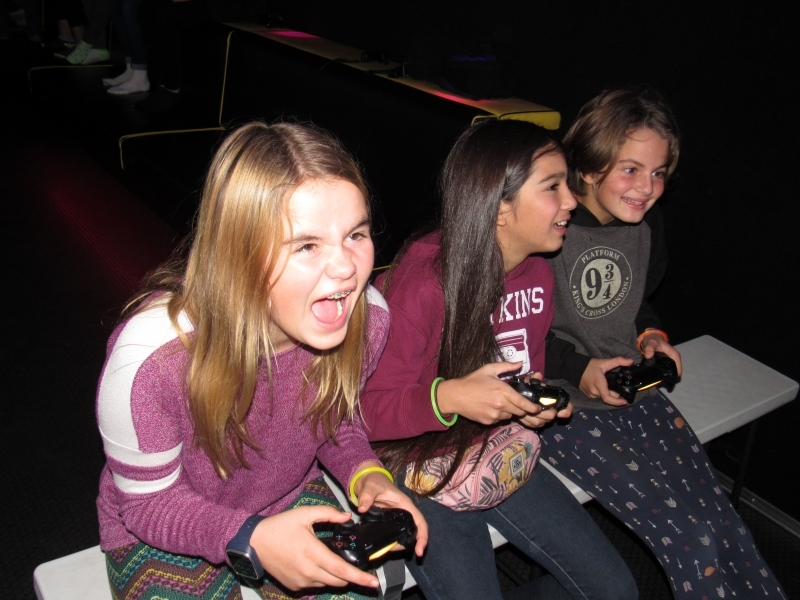 Out of Control Gaming serves the Greater San Diego area with the greatest Video Game Truck Party available! 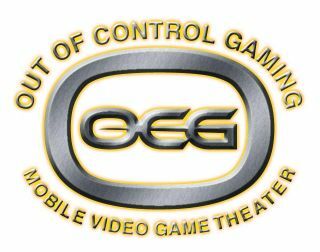 Out of Control Gaming services a Primary Service Area that is a 20 mile radius around Chula Vista, California zip 91915. We also service a Secondary Area outside that area (up to approximately 50 miles) with a fuel surcharge assessed by location. 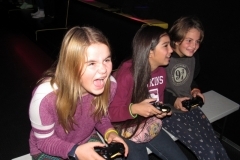 Beyond 50 miles: Contact Us and see if we can come to you!